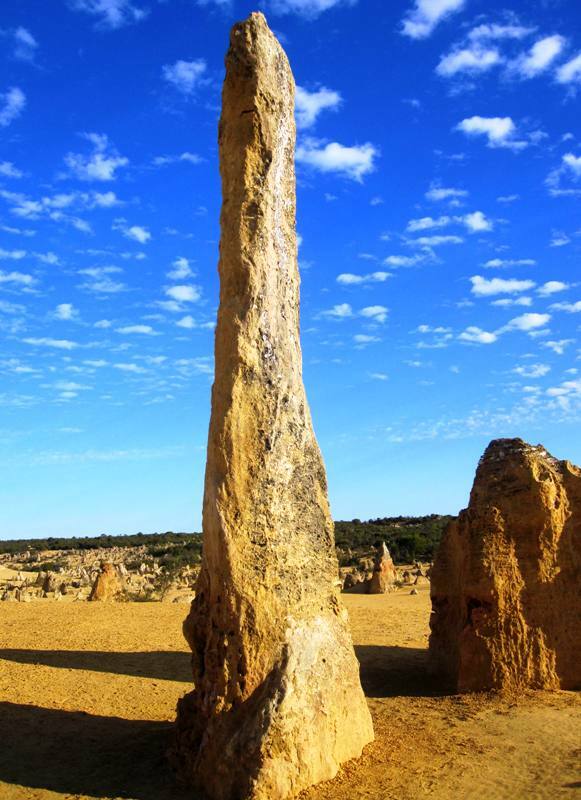 The Pinnacles Desert at Nambung National Park is a stunning moonscape of limestone pillars rising like jagged teeth from the dusty, terracotta-colored earth. 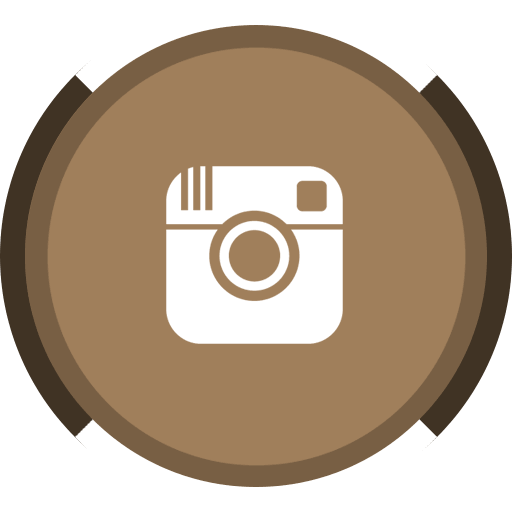 Located about a three-hour drive north of Perth and/or Fremantle, this place is definitely worth a visit! We combined our trip to Pinnacles Desert with a super-fun sand boarding stop at the Lancelin sand dunes, about 50 minutes south. 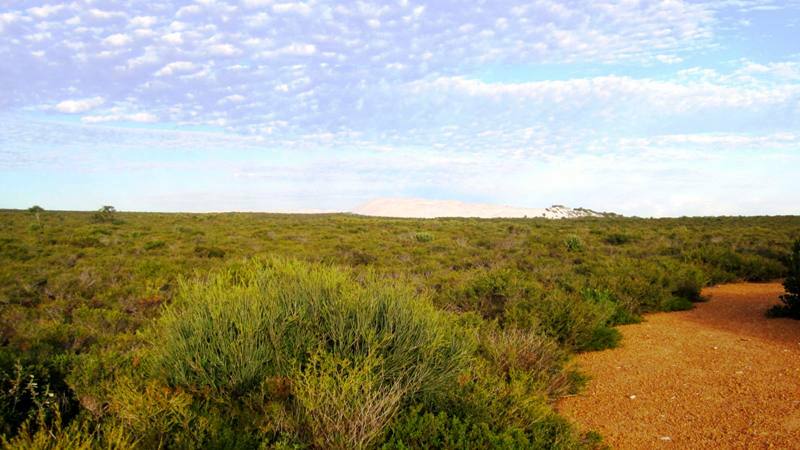 The road to the desert entrance winds through outback where sand dunes rise above the green sea of shrubbery to the east, and to the west, the blue waters of the Indian Ocean gleam in the distance. 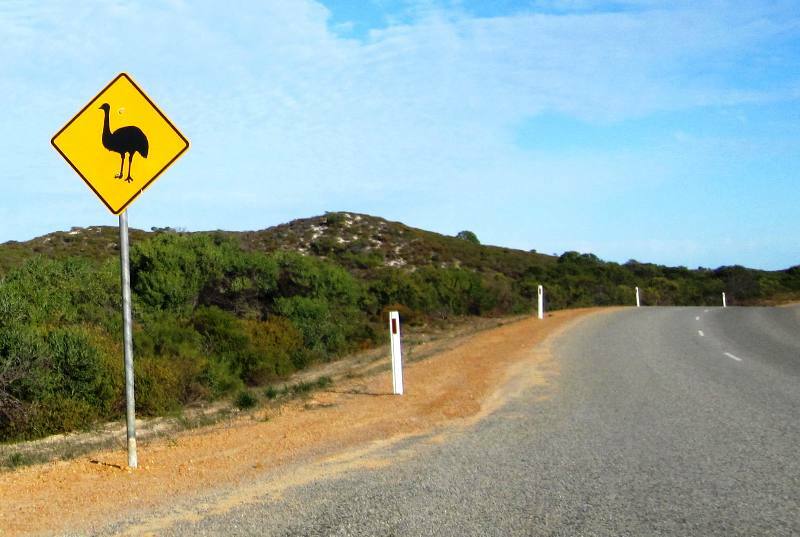 Along the way, Emu-crossing and Kangaroo-crossing signs are pretty much the only markings of civilization (except for the road and road posts), and the experience of that is worth the trip alone. We even saw an emu standing on a boulder at the side of the highway, wind whipping through its feathers as it basked in the sun. It was truly magnificent to see, but we weren’t prepared with our camera to capture the moment. 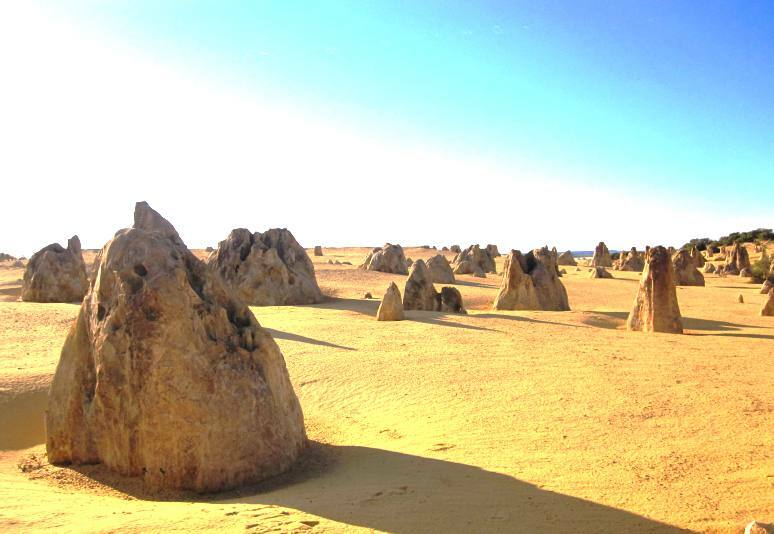 Once you near the Pinnacles Desert, park signs will guide you to the highway exit. Just follow the road off the exit until a little booth announces the park entrance and your money is exchanged for a ticket. I don’t remember how much the entrance fee was, but the park website states it is 12 AUD per passenger vehicle (with 12 or fewer occupants). There is an information center just inside the entrance, The Pinnacles Desert Discovery, but we felt rather unpresentable after our sand boarding foray, so we just stuck to touring around the pinnacles. 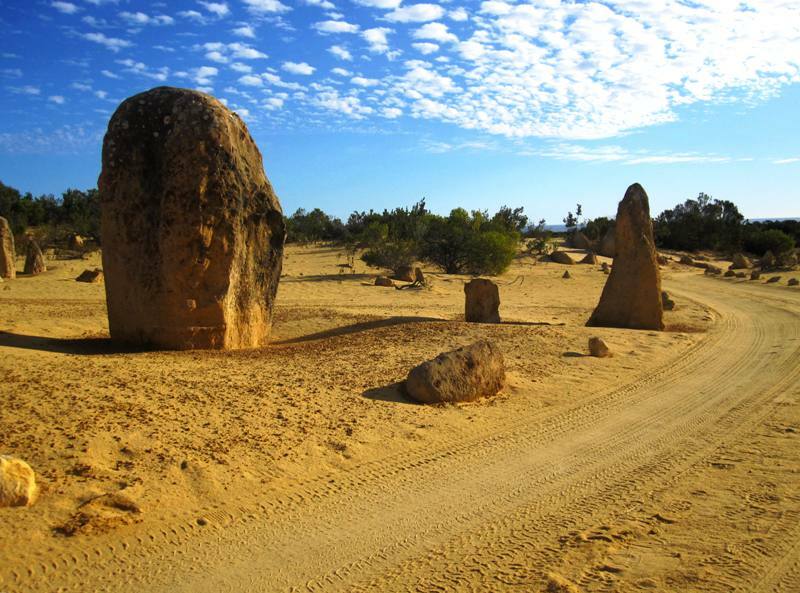 The self-drive tour within the park is a four kilometer loop between pinnacles (some towering over nine feet high) and desert hills that, 25,000 years ago, formed the bottom of the sea. 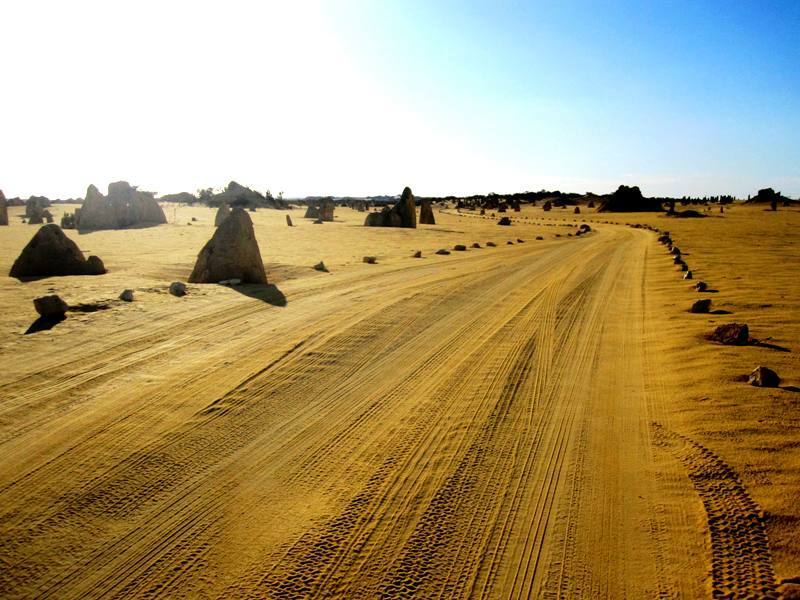 Along the way, you can park your car and walk amongst these ancient pillars of compressed and eroded sea shells for a better look, and though the road is unpaved, it is quite smooth and well maintained. We were lucky enough to arrive a little before five in the afternoon, just at the start of gloaming, and lighting grew more beautiful the longer we stayed. Since we had to return to Fremantle by nightfall, however, we left sooner than we’d like. 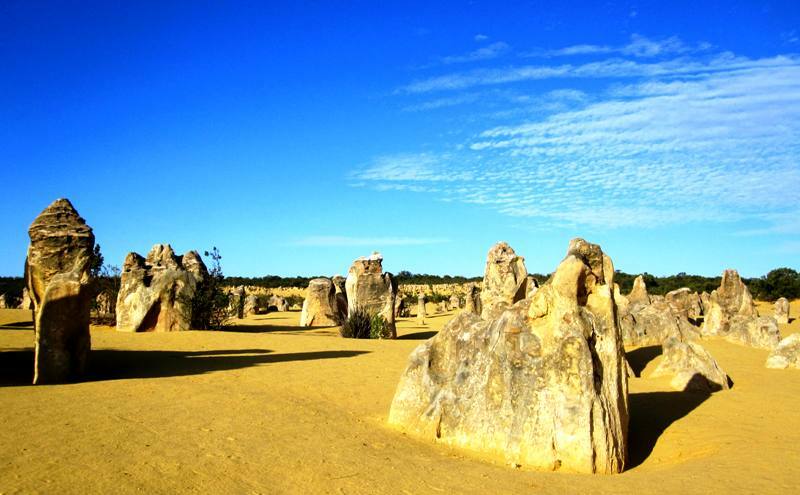 If you’re in the Perth area, we completely recommend visiting the Pinnacles Desert. There is something spiritual, stark and strange about this place.